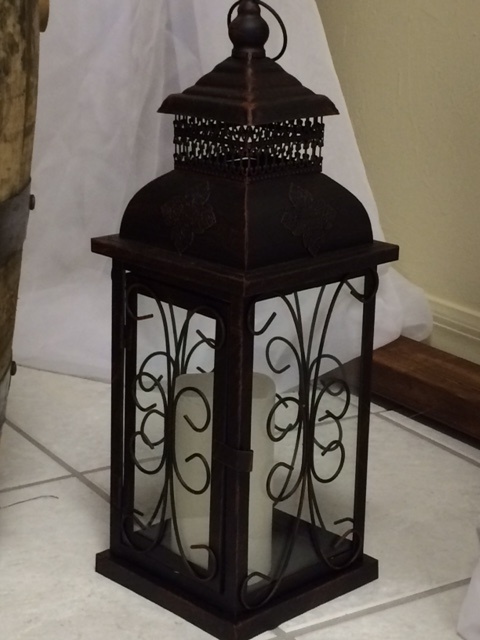 Beautiful 18 inch mahogany metal lantern. 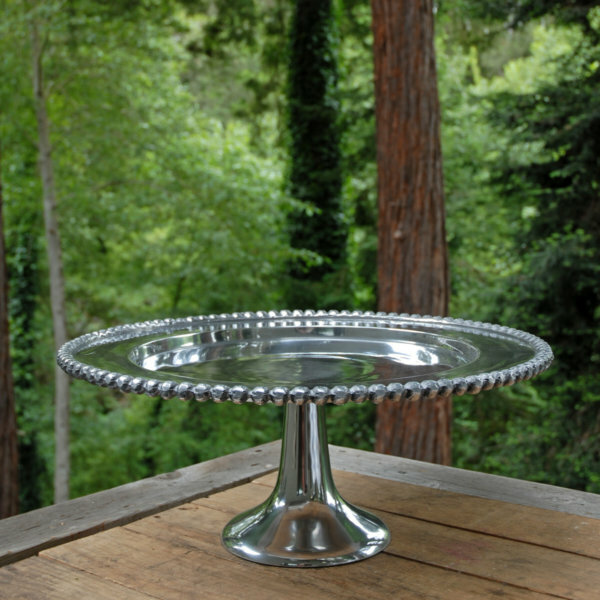 Perfect as a centerpiece with candle or flowers. Can also be hung on shepherds hooks to light a path. 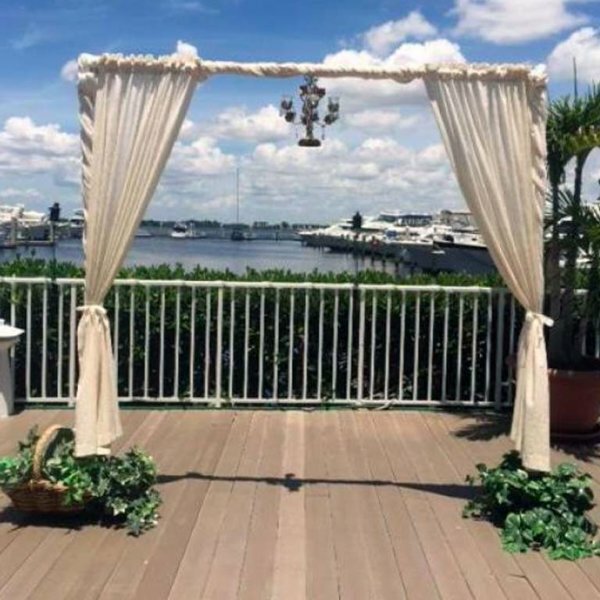 My husband and I rented our lines for our wedding from Executive Affairs Party Rental and we had an absolutely amazing experience! Sherry is super sweet and awesome to work with. She was very knowledge able on the table sizes we would need linens for and was a great help on matching our table cloth with our napkins. She had great ideas and helped pull together a great look for our reception. We would definitley use her again and would recommend her to any and all customers.